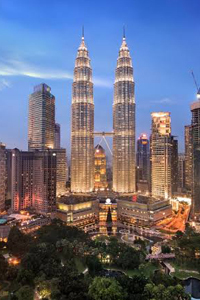 On this page you can view report from the 8th Global Conference "Contemporary Issues in Business And Social Sciences Research" that took place in Kuala Lumpur (Malaysia) on 14-15 December, 2018. 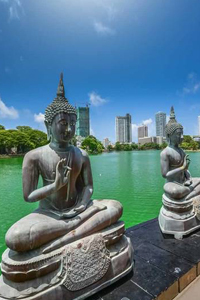 On this page you can view report from the 7th Global Conference "Contemporary Issues in Management And Social Sciences Research" that took place in Colombo (Sri Lanka) on 20-21 August, 2018. On this page you can view report from the 6th Global conference "Contemporary Issues in Business And Social Sciences Research" that took place in Bangkok (Thailand) on 4-5 December, 2017. On this page you can view report from the 4th Global conference "Contemporary Issues in Business & Social Sciences Research: A Dubai Initiative" that took place in Dubai (UAE) on November 14- 15, 2016.